Pure essential oils. Aroma Profile: Fresh, crisp floral. 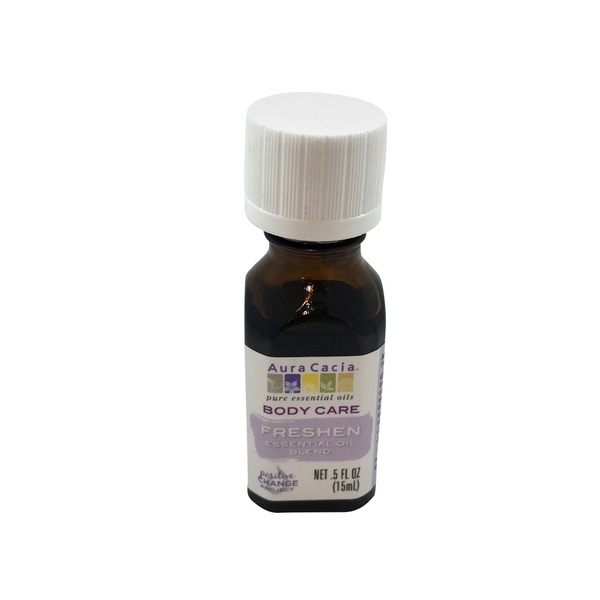 Usage: Expertly blended combination of essential oils for use in your refreshing, everyday body care recipes. Lotions. Body washes. Soaps. For more DIY recipes & tips, visit auracacia.com. www.auracacia.com.